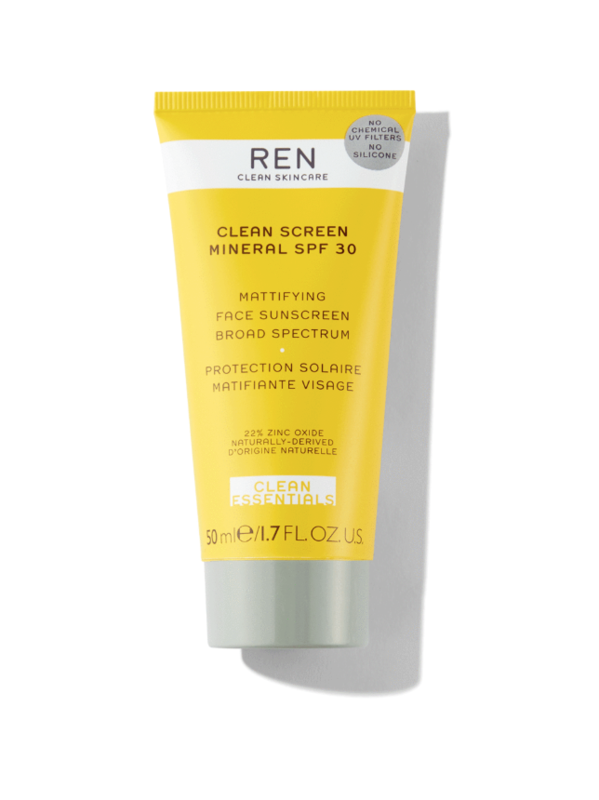 My favourite brand for Rosehip oil has just launched their first sunscreen ever! It comes in two formulas: with chemical sunscreen and with mineral one (called Age-Proof), both with SPF15. Later this year another exciting vitamin C range is coming out. 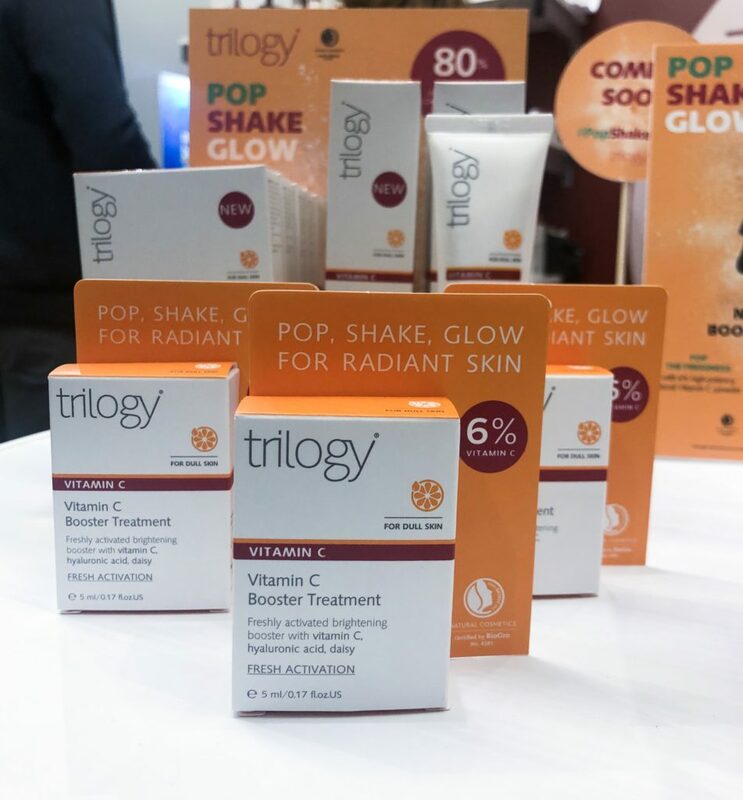 The product that caught my eye is a 2-week vitamin C Booster treatment. Before you start you activate vitamin C into a base rich with Hyaluronic acid. You should use it in 2 weeks. I’ve only tried in on my hand and was left impressed by a silky smooth feel it leaves behind. The ultimate hipster skincare duo extended their range with the Advanced Renewal Moisturiser. 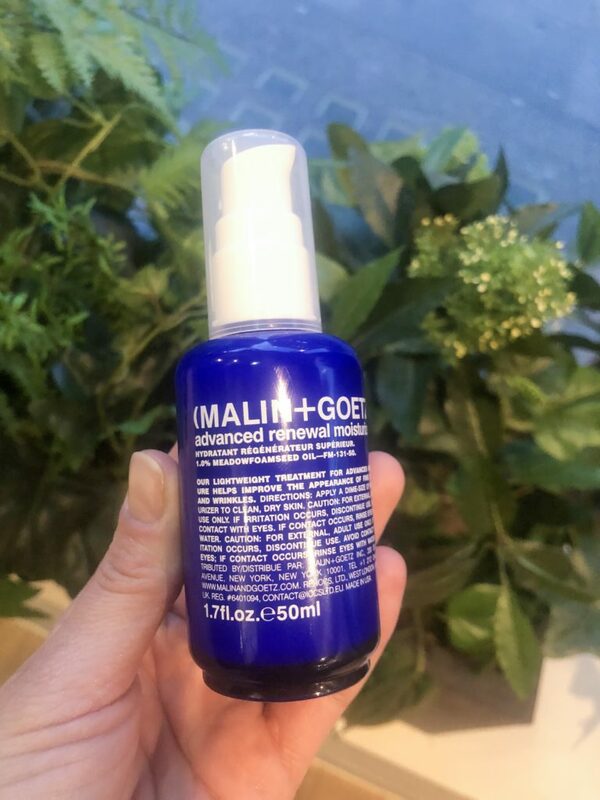 It’s a perfectly light lotion for warmer months full of hyaluronic acid, omega-3 fatty acids and moisture complex of sugar molecules. For everyone refusing to use cream on their faces when it’s hot. It has that typical M&G smell. 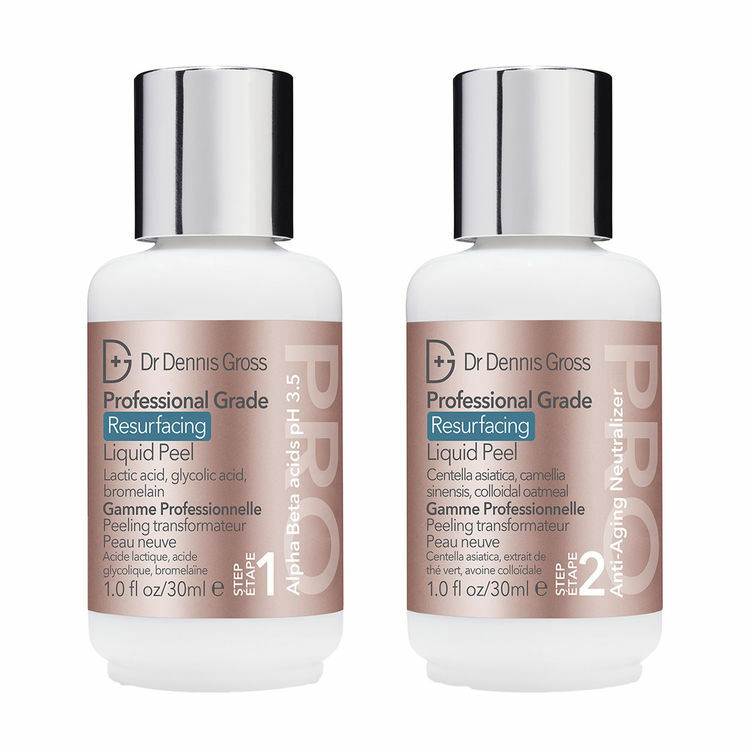 For everyone in the resurfacing game Dr Dennis Gross just hit the market with two phase Professional Grade Resurfacing Liquid Peel. This brand has not disappointed me so far and I would absolutely love to try these. Not a biggest fan of the price tag – £102 for 2 x 30ml bottles. Auch. I am actually very excited about brands focusing on the sun protection. 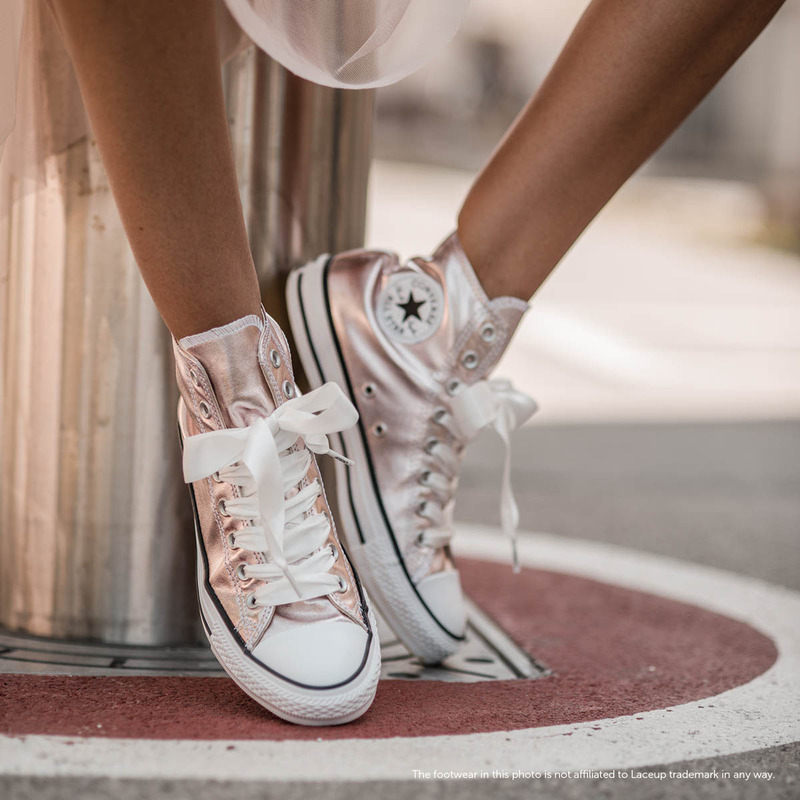 In the era of all available treatments that sensitise your skin (acids, retinol and even vitamin C), SPF is an essential tool to maintain healthy skin. Otherwise you are making a step forward and two steps back. All of these are on my wish list. What’s on yours?